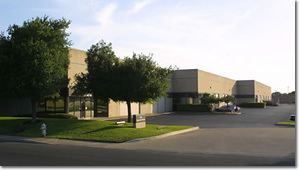 Pristech Products, Inc. was founded in 1992 in San Antonio, Texas as a manufacturer and marketer of patented reusable consumer hot and cold packs. The product was quickly developed for medical use as well. The successful venture into medical products led to the acquisition of additional medical product lines enabling the company to expand its capabilities to include manufacturing of medical devices. Today Pristech is an FDA registered and ISO 13485:2016 certified facility, with the capability to design, manufacture, package, warehouse and distribute both medical and consumer products. We continue to manufacture and market our own products, and also offer contract manufacturing and distribution services. Our experience in manufacturing, distribution and quality systems can help you to better provide excellent products and services for your customers.